The Jazz band from Manor Senior High School earned a Superior rating over the weekend at Jazz Fest. The event was held at Taft High School. 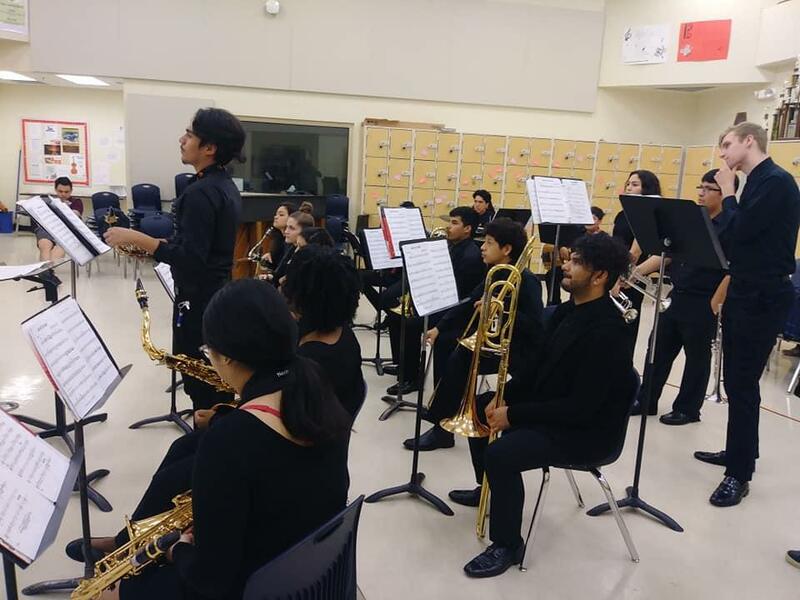 Mustang students Sarah Cook (tenor sax) and Joshua Montano (alto sax) were featured soloists at the competition, and Isaac Ramirez was selected to the honorary "All Star Jazz Band." Congratulations to the MSHS Jazz Band from all of us at Manor ISD!